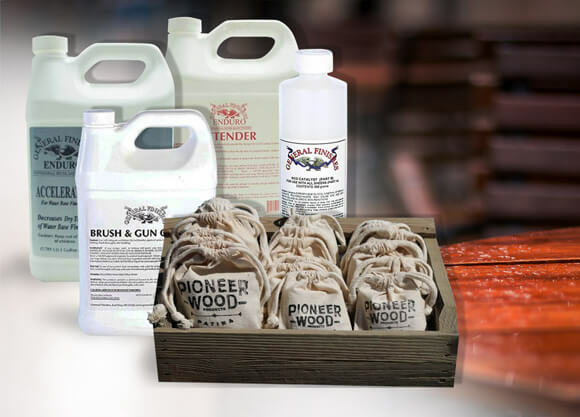 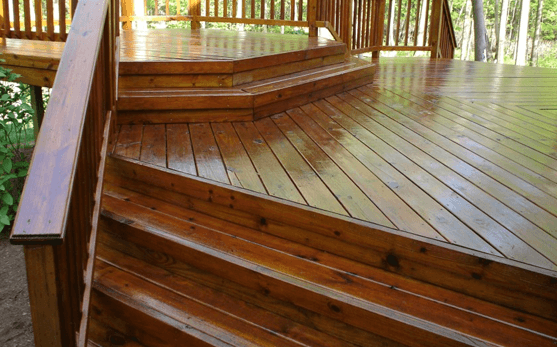 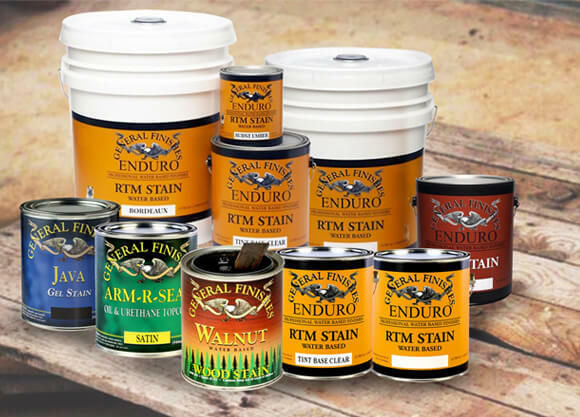 Wood Repair Products is a leading distributor of General Finishes who make the finest wood finishes. 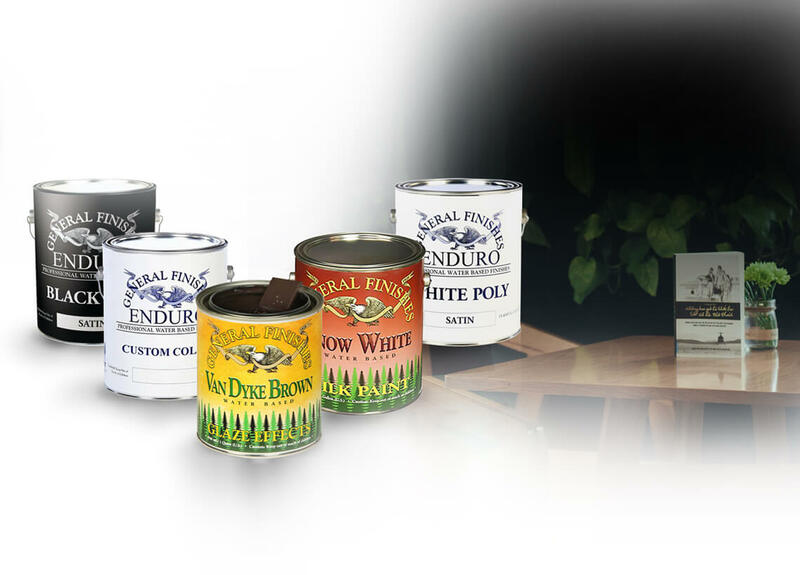 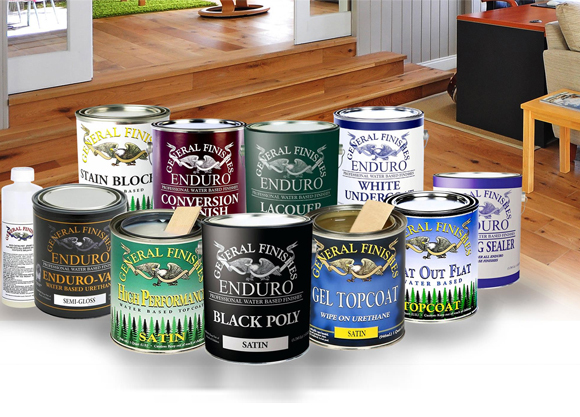 We carry a broad range of paints, stains and finishes that are durable and easy to use. 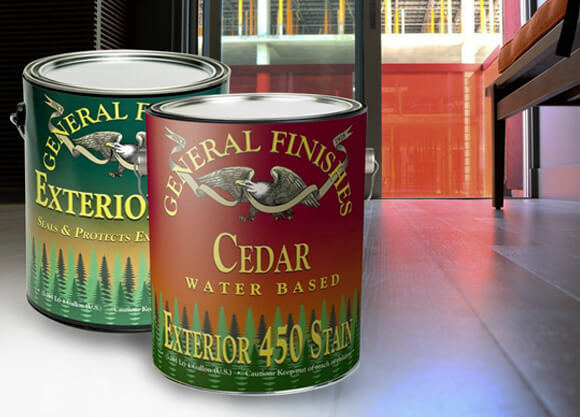 Whether you want the bold colors of water-based paints and stains or the classic traditional wood tones of our Wood Stains, we have the finish for you.We pride ourselves in our customer service so if you have any questions about your project or need any information, please do not hesitate to contact us.